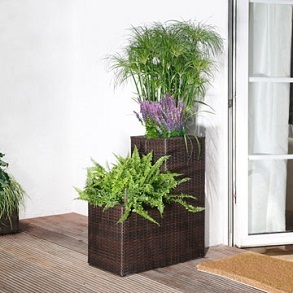 Suttons provides a wide range of planters and containers for the home gardener and designer. 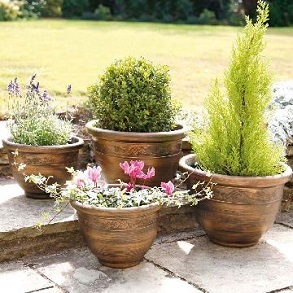 While many standard pots and accessories can be found in our propagation section, here you will find the more decorative planters and containers to create a feature or talking point in the garden. 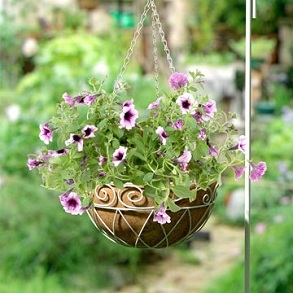 Maximise your outside space and show off your flowers in style with our selection of garden planters. 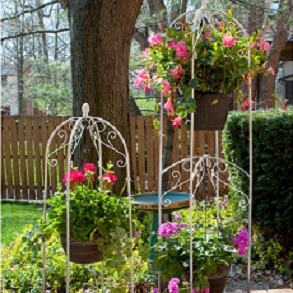 You’ll find a style to suit every garden and every taste, including wooden planters, decorative containers and everything in between. A simple way to add colour to your patio or fill those spaces, pots and containers add the finishing touches to your garden.